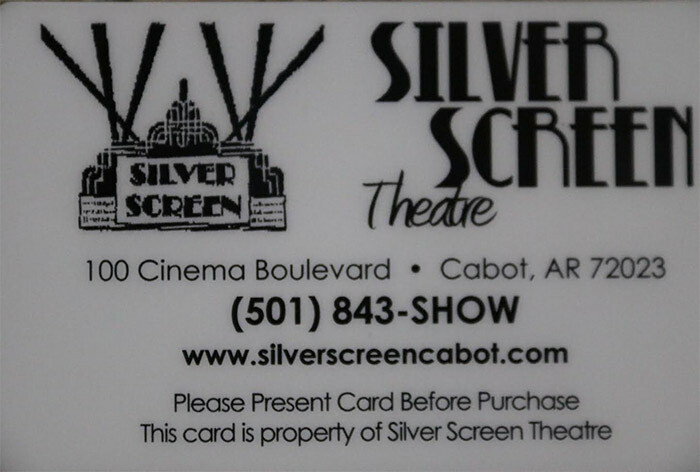 Gift cards are available online or at the box office. Gift Cards never expire. They can be used for tickets as well as concessions. Gift Cards can be loaded with any dollar amount.